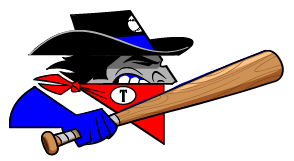 An ace performance by Nick Hernandez led the Topeka Train Robbers (15-21) to a 4-1 win over the Salina Stockade (17-18) on Monday at Bettis Complex. Hernandez struck out nine hitters en route to the the Topeka Train Robbers win. Hernandez allowed one earned run on three hits and four walks over nine innings. Gabriel Acevedo racked up two RBIs on one hit for the Topeka Train Robbers. He homered in the sixth inning. 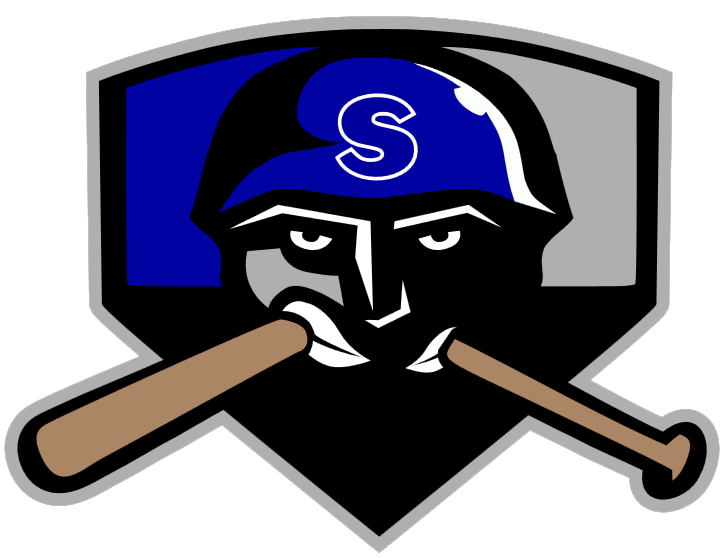 John Carlos Peralta was hot from the plate for the Salina Stockade. Carlos Peralta went 1-2, drove in one and scored one run. He homered in the eighth inning. Skyler Fuss couldnt get it done on the hill for the Salina Stockade, taking a loss. He lasted just eight innings, walked one, struck out six, and allowed four runs.